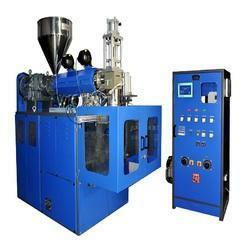 We are the leading manufacturer and supplier the wide range HDPE Extrusion Blow Moulding Machine. 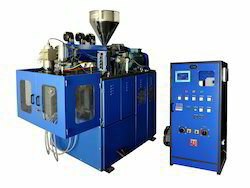 Extrusion Blow Moulding Machine is made with the aid of a modern machine and cutting-edge technology under the guidance of experienced engineers. Pneumatically operated automatic deflashing unit. 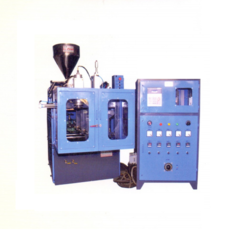 Owing to the years of industrial experience, we have been able to manufacture and supply to our valued clients with a wide range of HDPE Blow Moulding Machine. Widely acclaimed for superior moulding capacity, our provided moulding machine is manufactured using quality assured components and advanced technology. In addition to this, offered moulding machine is stringently examined against different quality parameters to assure its user-friendly operations and long working life. 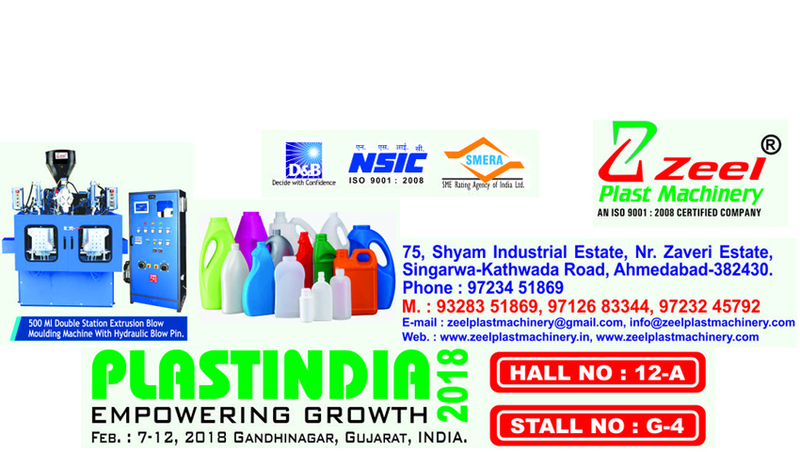 We are counted among the leading manufacturing, supplying, wholesaling and retailing a wide array of HDPE Drums Making Machine. Offered machine is designed with precision utilizing pristine grade metals and other components. Further, we make it a point to timely deliver the shipment at clients’ site; and for this only we have developed a vast distribution network. 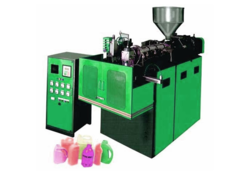 We are specialized in manufacturing, exporting and supplying a wide and quality assured gamut of Single StationHDPE Bottle Making Machine. Specifically designed, Single Station HDPE Bottle Making Machine are largely attributed to their optimal performance and robust design.